Just don't let your boss see! Have you ever had the urge to stick a pin in your boss? If so, it turns out you’re not alone. 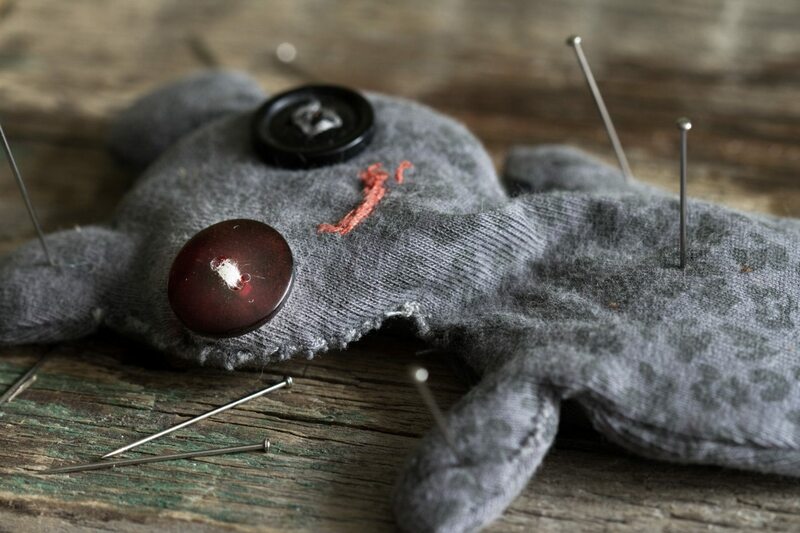 A team of researchers from the Lazaridis School of Business and Economics at Wilfrid Laurier University discovered that employees who were given the opportunity to stick pins into a voodoo doll of their boss experienced a better mood and improved cognition as a result. The findings, which were published in The Leadership Quarterly, were based on 229 workers in North America. 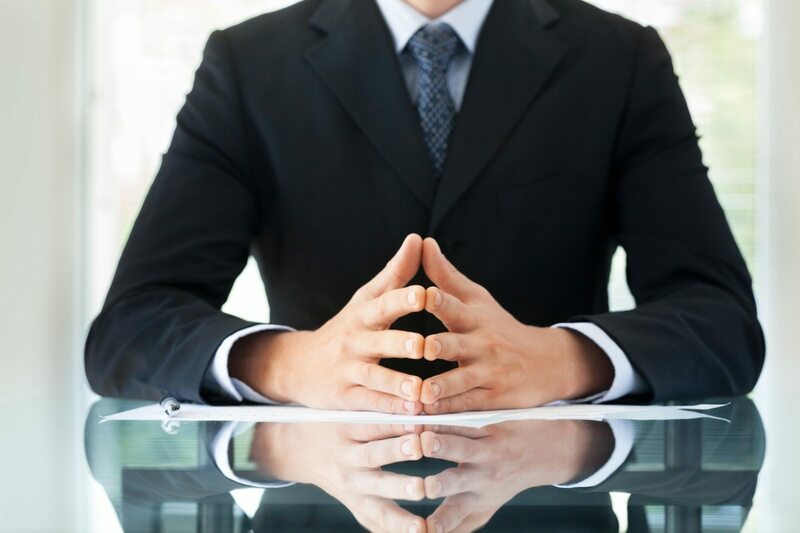 These employees were given the opportunity to unleash some pent-up frustration against their boss with the help of an online voodoo program from Dumb.com. With the program, you can create an effigy of your boss and give it a name, and then proceed to stick it with pins, burn it with a candle or even pinch it with a pliers. Every time you inflict some abuse on this little fellow, he gets sad and upset. If you have your volume up, you can also hear him cry out in pain. Although it sounds a bit violent, the researchers report that using the voodoo doll actually reduced feelings of aggression in employees. 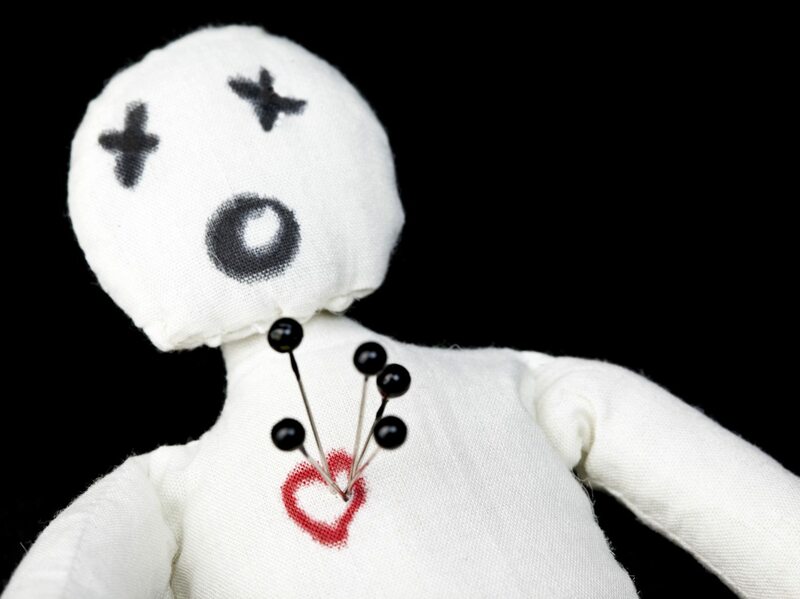 After sticking pins in the voodoo doll, these workers reported that they felt lower levels of hostility toward their boss, as well as lower levels of injustice and bitterness. In other words, sticking pins in the voodoo doll seemed to help them work out some of their aggression and let it go in a harmless manner. Additionally, the researchers also found that study participants performed better on cognition tests after unleashing their anger on the voodoo doll. So, it seems that indulging feelings of aggression can actually not only make you feel better, but it can help you think more clearly as well. Of course, if voodoo dolls aren’t your thing, you could try to let your anger out in another way, like in a kick-boxing class. Improved mood and a better beach bod? Win-win! 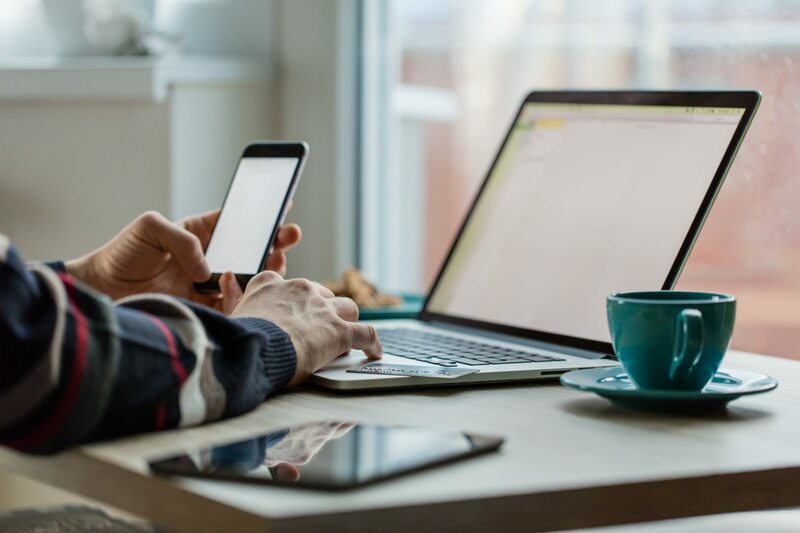 If you want to convince your boss to let you work from home more often, some new research could help you make a better argument. To reach this conclusion, Gallup spoke with more than 7,000 employees working in the United States. They asked the workers how many days a week they worked from home and how enthusiastic they felt about their jobs.